Lizard Lighthouse Heritage Centre – the most southerly point of mainland Britain. I would highly recommend visiting the centre as it offers insight into what life used to be like for the lighthouse keepers and also some interesting factual information about modern day lighthouse keeping. 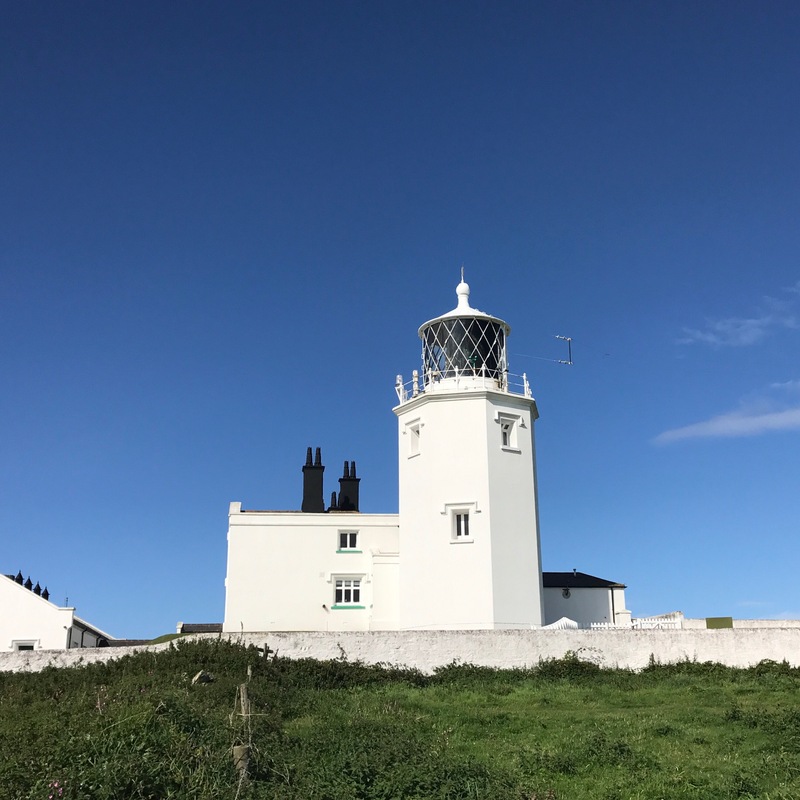 Aside from that the views at the Lizard Point are breath-taking and you can go on a short/long walk around the lighthouse and stopover in a café and local art gallery at the point itself. When we came to visit we parked our car at the National Trust car park next to the lighthouse, went for a walk and visited the centre. We were lucky with the weather as it was beautiful and sunny and we could see out for miles. All in all I’m really glad I made the trip out to visit Lizard Point and highly recommend it.